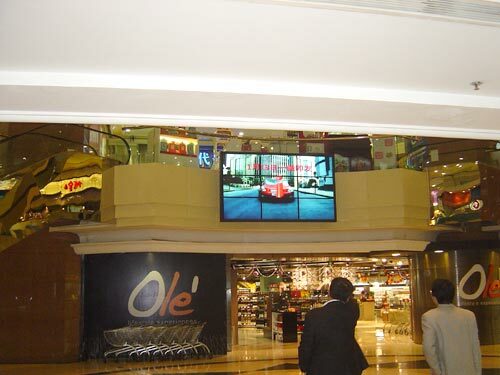 This digital Lcd advertisement display will not only help to increase sales revenue; over time it will actually save money on advertising cost. 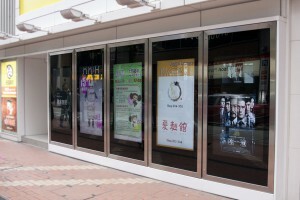 There is no longer the need to pay for new signage or special posters for an upcoming sales event. 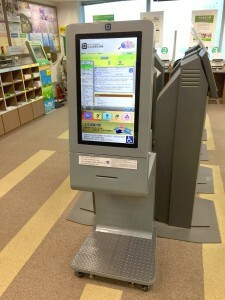 Simply load the new media onto the Lcd advertisement display, no extra cost, and little time is spent updating.